Welcome to United Engineering, Inc.
At United Engineering, Inc. we provide industrial ventilation & plant utility systems. 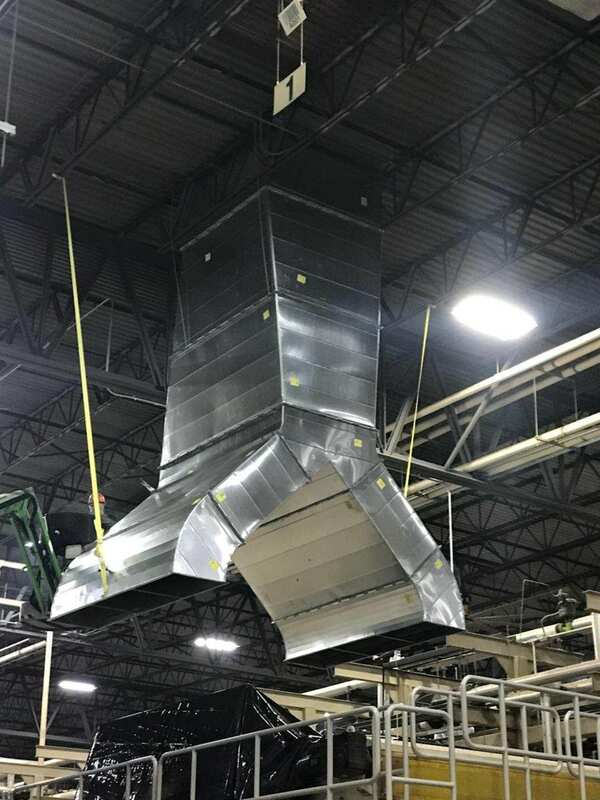 We offer over 22 years of expertise in: process exhaust, dust collection, custom capture hood design, summer ventilation and make up air systems. 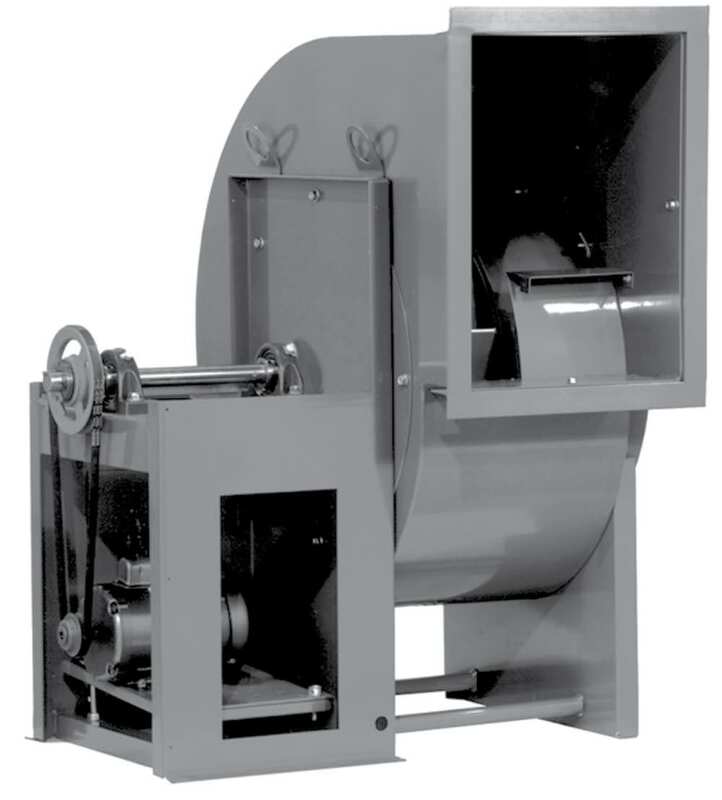 We provide an independent review of dust collection systems with an NFPA 652 compliant Dust Hazard Analysis (DHA). We also engineer plant utility systems including: room humidity control, process steam, hot water, chilled water and tower water systems. Projects range from standalone systems to entire plant infrastructure upgrades. We meet our customer’s performance, financial and sustainable goals. 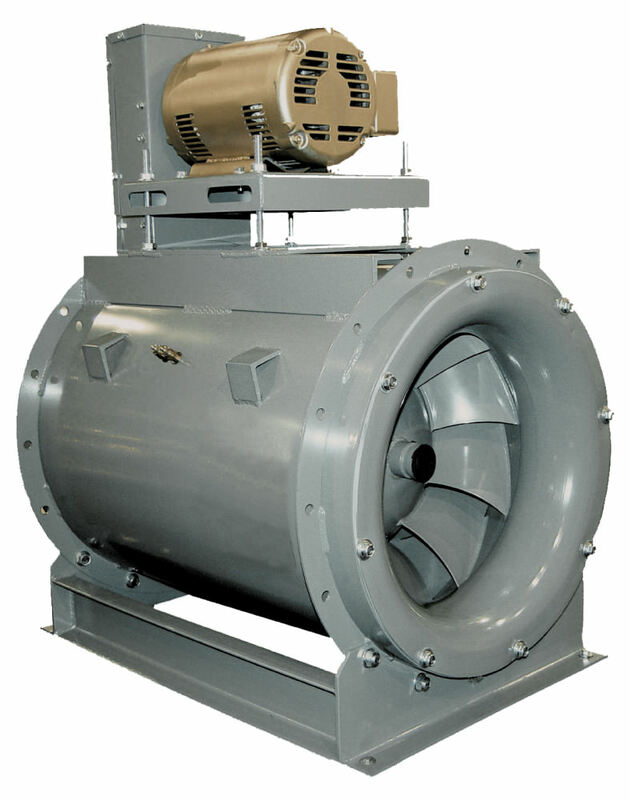 United Engineering is a team of professional engineers who have the experience to analyze industrial ventilation issues and engineer the correct solutions that meet the customer’s performance, financial and sustainable goals. United is a good standing member of the American Conference of Governmental Industrial Hygienists (ACGIH), the National Fire Protection Agency (NFPA), the Association of Energy Engineers (AEE), the American Society of Heating, Refrigeration & Air-Conditioning Engineers (ASHRAE), 6 Sigma and others.